Darius Alexis Henderson (born 7 September 1981) is an English professional footballer who plays for Leyton Orient as a striker. Born in Sutton, England, (although he is often mistakenly cited as being born in Doncaster, where he moved at a young age and attended Carr House Middle School, and Hall Cross Comprehensive school), Henderson started his football career as a junior with Doncaster Rovers before signing professionally for Reading. 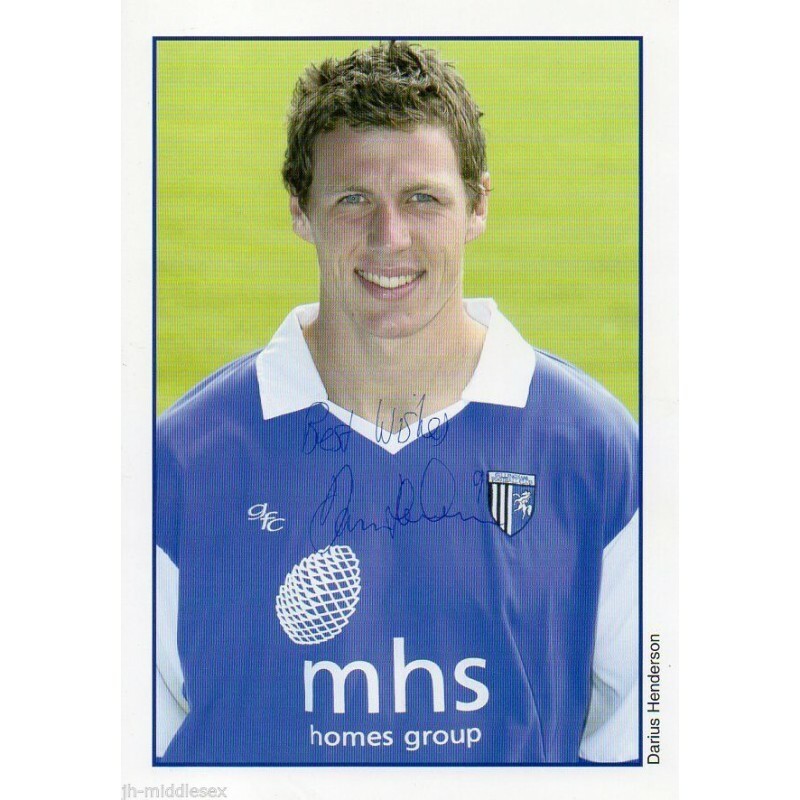 Having spent four years at Reading he then moved initially to Gillingham before being signed by Watford with whom he achieved promotion from the Championship and played in the Premier League during the 2006–07 season. Leaving Watford, he then had spells at Sheffield United and Millwall before signing for Forest. Henderson has also played on loan for both Brighton & Hove Albion and Swindon Town during his career.